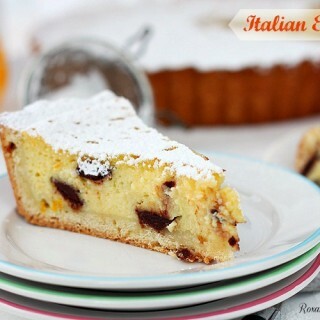 top 10 recipes of 2015! While putting together the top 10 posts I shared the other day and realizing none of those recipes have been published in 2015, it got me thinking – which 2015 recipes did you enjoy the most? Was it my latest favorite apple cake? 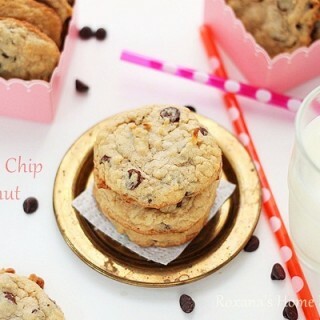 or these loaded chocolate chip cookies? or maybe the single serve strawberry crumble? Or maybe ….. Yeah! That one!!! 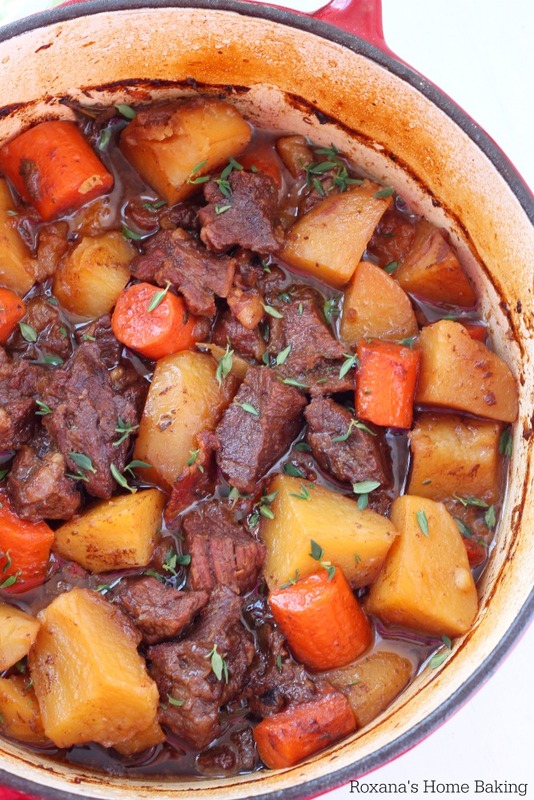 Without further ado, here are top 10 recipes of 2015! 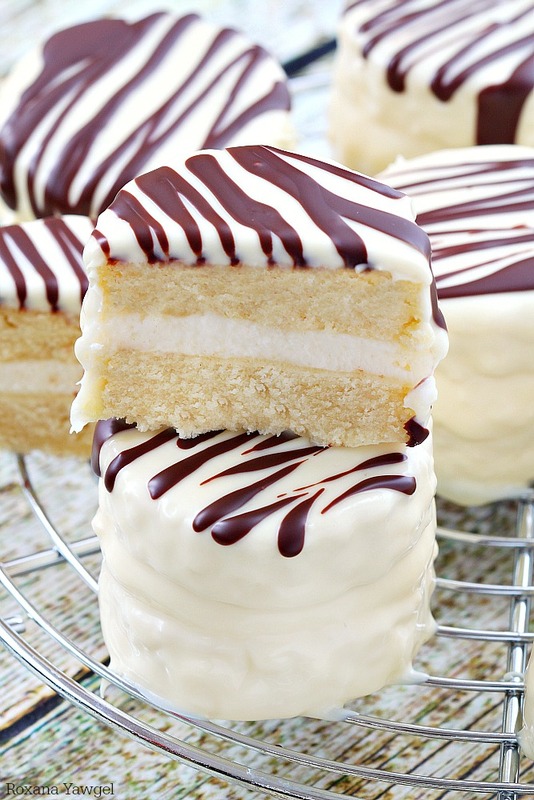 Infused with vanilla flavor and coated in white chocolate with dark chocolate stripes, these made from scratch copycat zebra cakes are dangerously good! Love M&M’S? 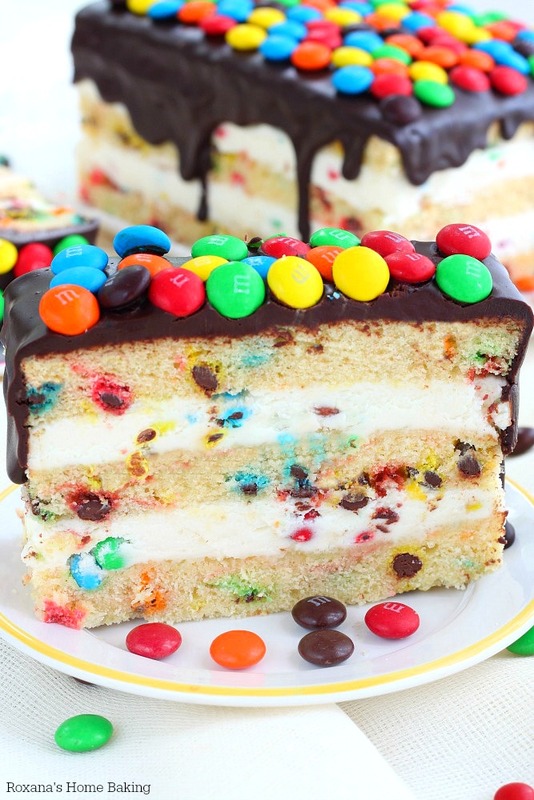 You’re gonna love this M&M’S cake! 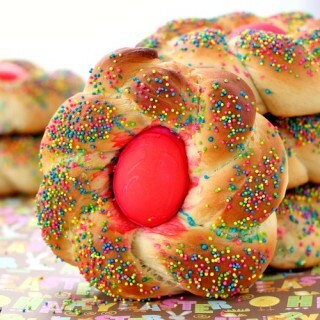 Incredibly simple to make, loaded with candy and topped with a smooth ganache and more candies! It’s an M&M’S paradise cake! 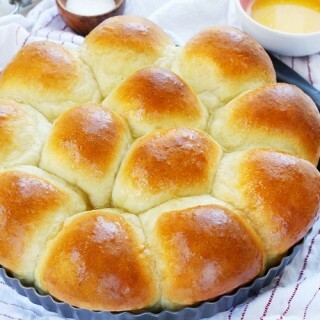 Flour, yeast, butter and milk is all you need to create these soft and fluffy dinner rolls in less than half an hour! 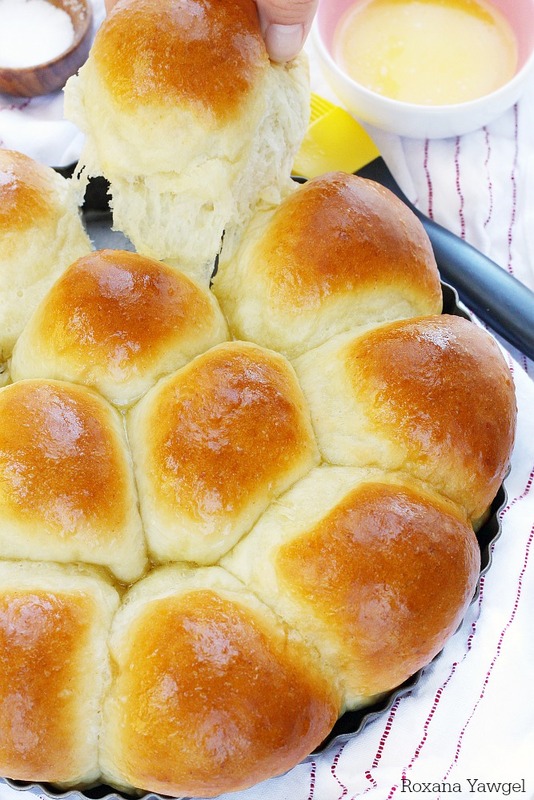 These foolproof 30 minute dinner rolls are so easy to make you’ll never go store-bought again! 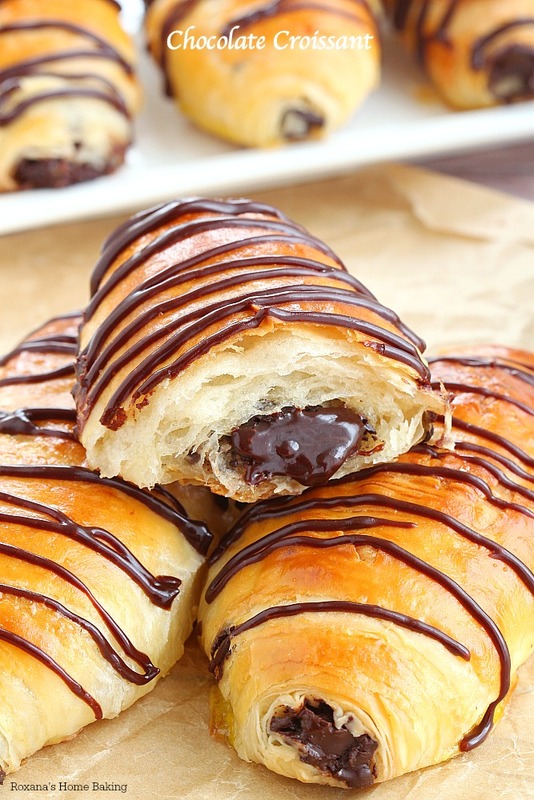 Layer upon layer of light, buttery flaky pastry filled with rich chocolate and drizzled with more chocolate, these made from scratch chocolate croissants are simply mind-blowing! 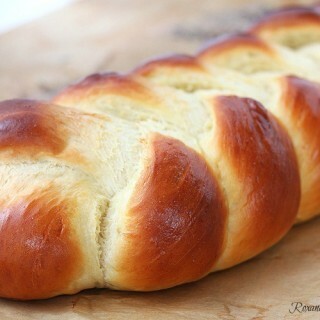 No butter folding or chilling the dough several times needed! 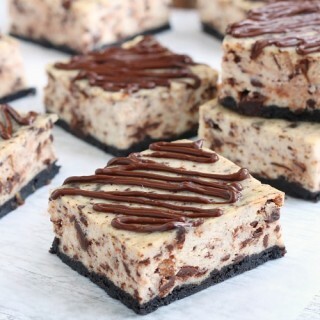 Buttery chocolate cookie topped with ooey gooey caramel and chocolate chunks, these chewy chocolate caramel bars are to die for! 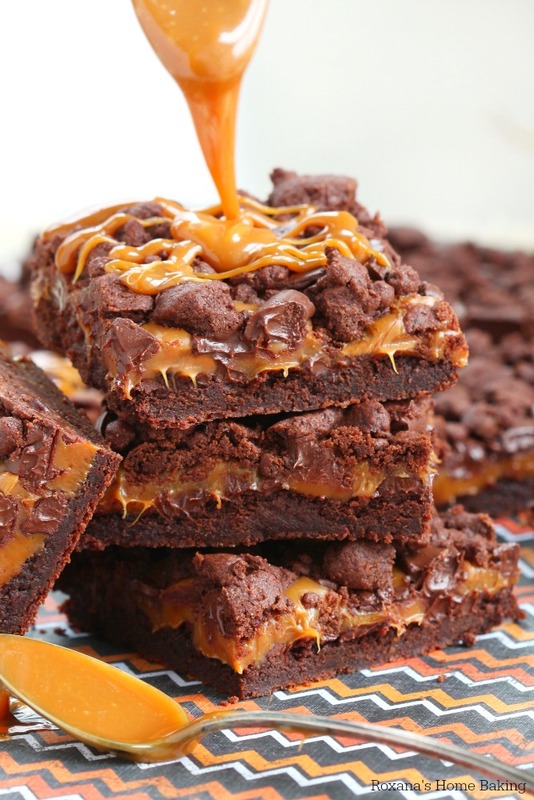 Drizzle with more caramel just before serving for the ultimate chocolate caramel treat! 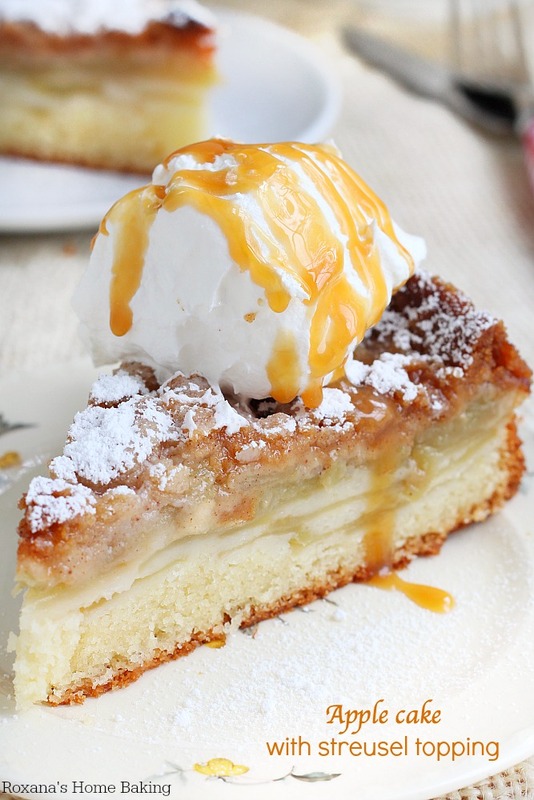 Super easy to make, this buttery, moist and soft apple cake has layers of thinly sliced apples and a sweet and flavorful streusel topping! Just perfect with a cup of coffee! 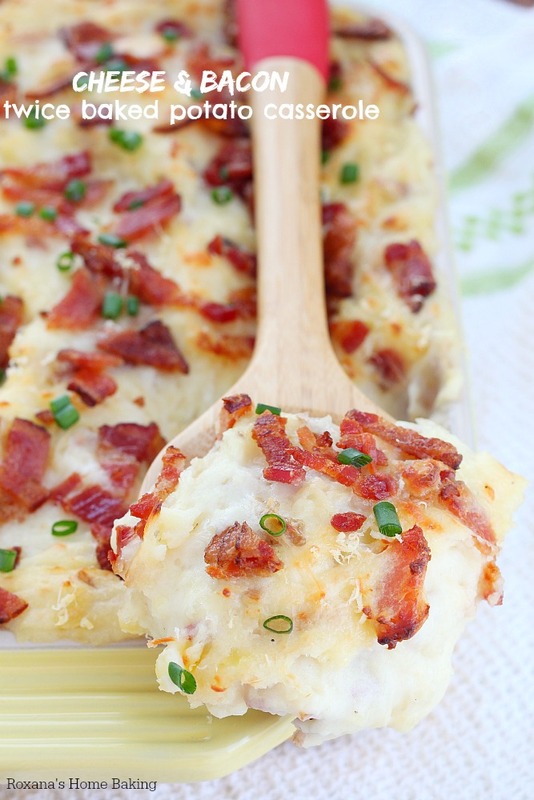 Kick up your classic mashed potatoes a few notches with this twice baked mashed potato casserole loaded with 3 types of cheese and crispy bacon! No fail, easy to make 6 ingredients homemade burger buns with a secret ingredient to keep them soft and fluffy longer. 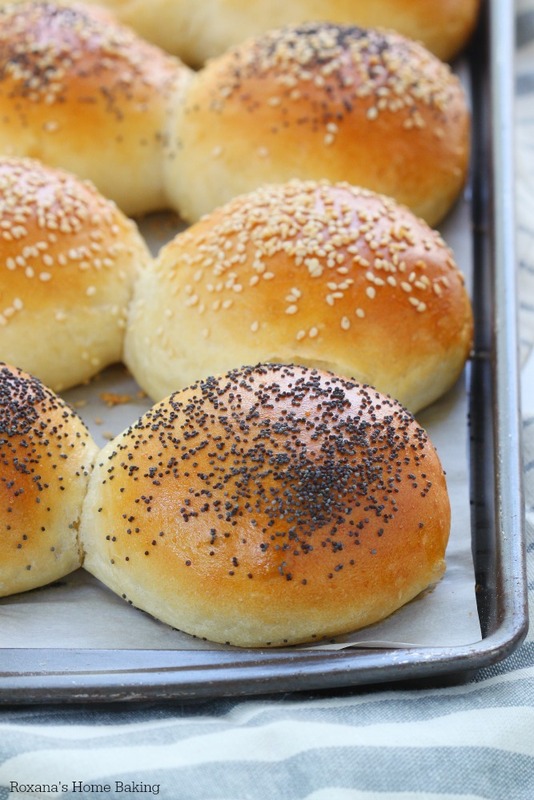 You will never buy burger buns from the store once you try these! 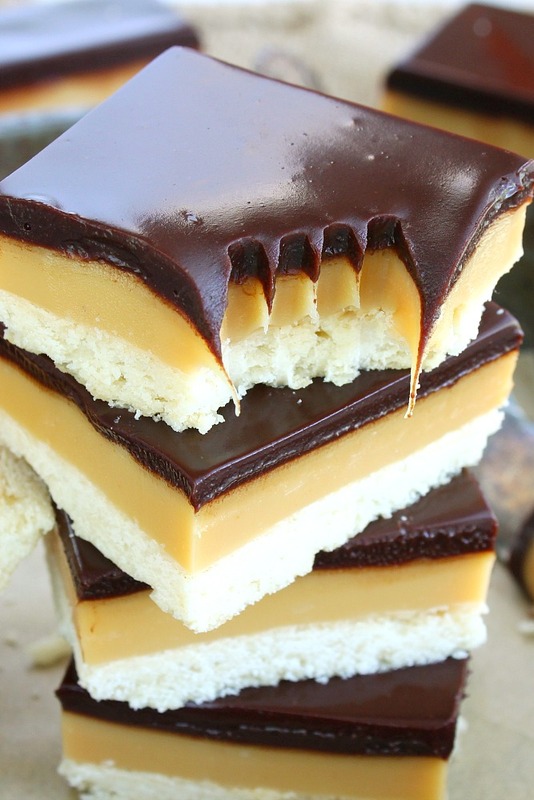 Buttery cookie base, a layer of decadent smooth caramel and a rich chocolate ganache – this homemade version of the well-known Twix bars comes together in less than 1 hour and makes enough to feed a crowd! « top 10 posts of all time! 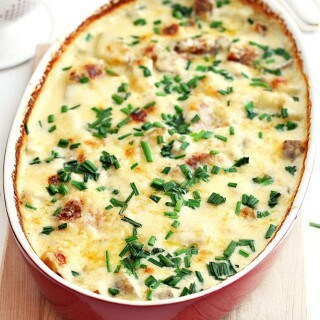 I am in love with ALL of these recipes! 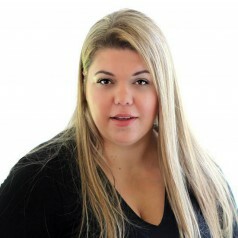 This is my first time reading your blog but I will definitely be returning haha- I love chocolate croissants so I will definitely need to check out that recipe! I just want to tell you that I made your white roll cake at Christmas, but I made it a Yule log and put chocolate frosting on top instead of using white chocolate, and everyone loved it. I had never made a cake that you rolled before, so I was excited to try it. Thank you. Okay.. your pictures are gorgeous!! I love that most of these are dessert recipes :) Yum! That M&M cake is out of control! So glad you posted it again as I missed it the first time. Wow, those chocolate croissants look amazing! So authentic!